We have announced that £200m will be invested into NHS trusts for technological and digital innovation. As part of this digital transformation there will be five areas that will trial a new NHS app starting later this month, with a national rollout in December. Users will be able to book GP appointments, order repeat prescriptions and see their medical files held by their surgery. 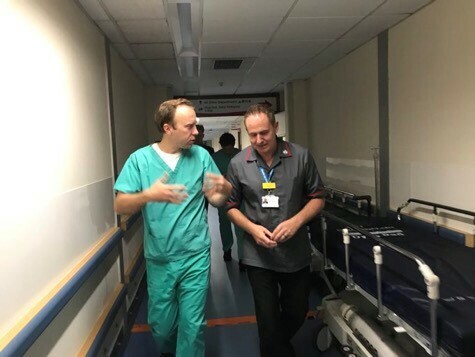 I want to put the failures of the past behind us and set our sights on the NHS being the most cutting-edge system in the world for the use of technology to improve our health. I’m glad to see work has started by Highways England to install traffic lights at the Fiveways Roundabout. Alongside local residents I have campaigned hard to address the traffic problems and safety issues that have come up since the A11 was dualled a couple of years ago. 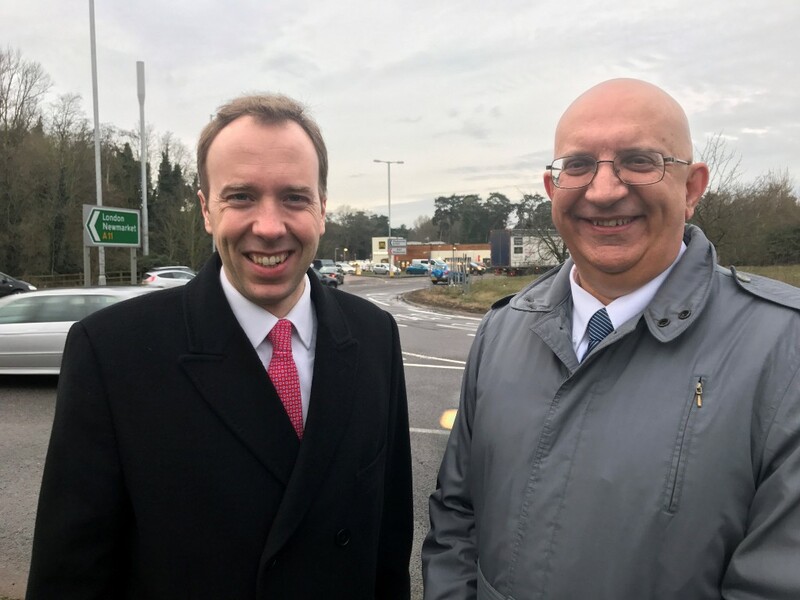 The welcome addition of traffic lights and other traffic measures will be of huge benefit to the thousands of motorists who travel via Fiveways every day. I’ll keep monitoring the situation and working with Mildenhall residents to make sure the road works well for local people. 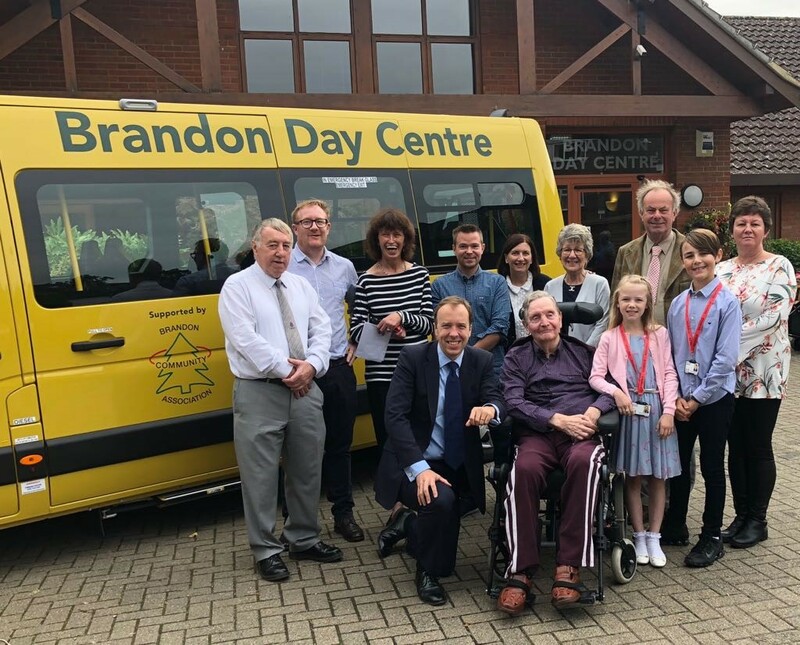 On Saturday, 8 September, the Brandon Day Centre opened its doors to the community to let them see all the fantastic changes that have taken place since Empada took over the running of the Centre. It was wonderful to celebrate the reopening of the Brandon Day Centre. It’s even better than before, a true community asset for the residents of Brandon who pulled together to keep it open. 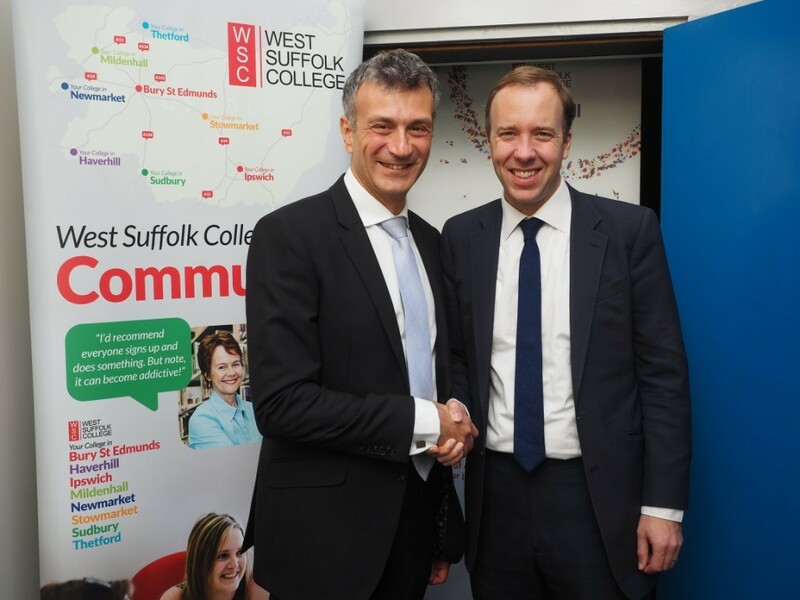 It was great to see Nikos Savvas of West Suffolk College at the opening of the branch in Haverhill. It is fantastic news for students in Haverhill who will be able to benefit from the dedicated teaching the college has to offer, all on their doorstep. The reputation of West Suffolk College is excellent and the range of both academic and vocational courses offered in Haverhill is incredibly wide – there is something to suit everyone. Having a branch of West Suffolk College in Haverhill is an hugely welcome addition to the town. The Matt Hancock app was launched officially in February with a huge amount of media attention. Around 10,000 people have downloaded the app, and the number of users continues to rise significantly every day. 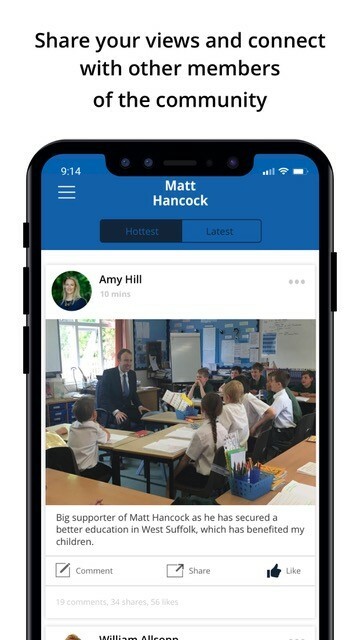 This app is a real step forward in creating a digital community for all of us here in West Suffolk to discuss the issues affecting our communities and our country. 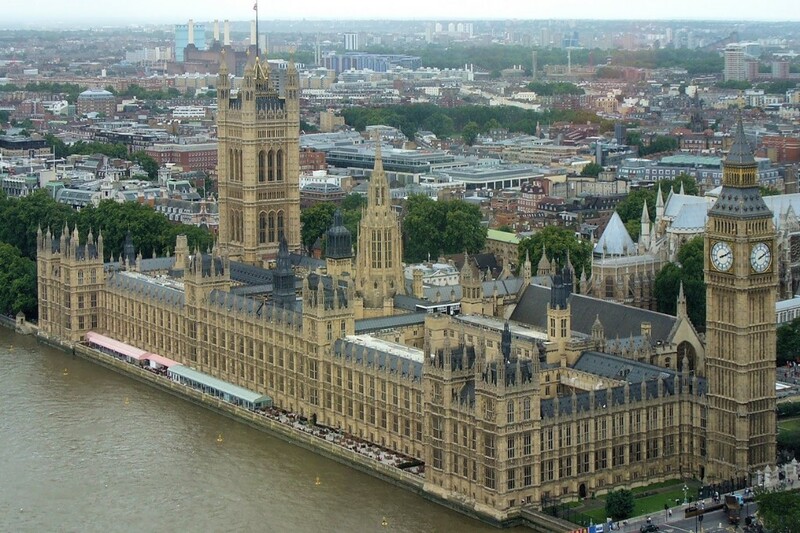 I hope you will download this free app either thought the Apple app store or through the Google Play store - just search for “Matt Hancock MP”. Through the app, you will be able to be the first to hear my announcements and be alerted to news affecting West Suffolk. But most importantly, this app will give you the platform in which to get in touch with me and the other users of the app to discuss the issues that are most important to you. I am always keen to hear about the issues, both local and national, which matter most to you. Please do get in touch if you feel I can be of any assistance. 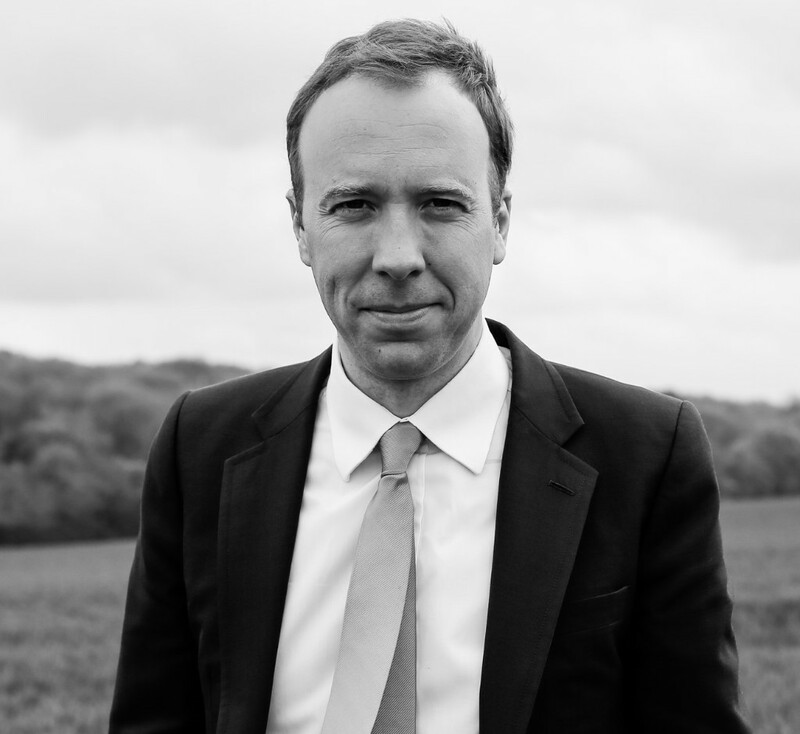 Copyright © 2018 Office of Matt Hancock MP, All rights reserved.